Happy fourth Sunday in Advent – your chance to win one last time in 2013! 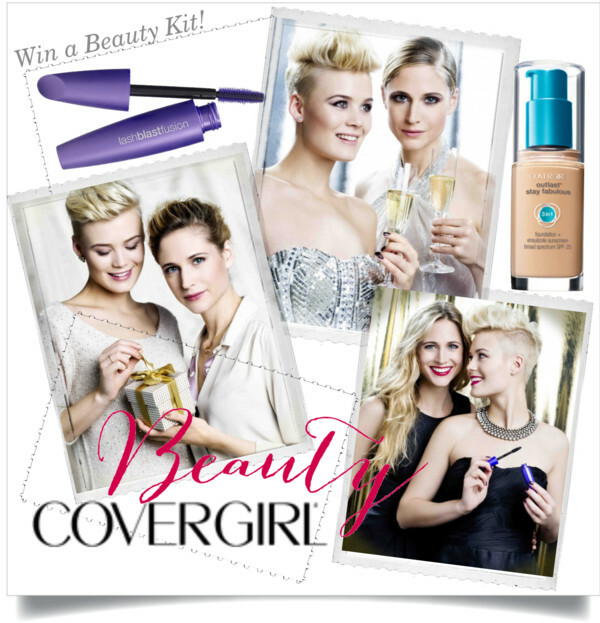 Three of my lovely readers could win a COVERGIRL beauty kit in the amount of CHF 79.00 each. The COVERGIRL beauty kit provides you with the perfect make-up products to create a glamorous look for the festive season, including the new Outlast Stay Fabulous 3-in-1 Foundation that fuses primer, concealer, and foundation in one easy step to make sure your skin looks nothing but perfect! Also included is the LashBlast Fusion Mascara – the brand’s first ever volume and length mascara! The fiberstretch formula and oversized brush make every little lash bigger, fuller and longer-looking. Moreover, the lucky winner receives a Perfect Point Plus Eyeliner, an Outlast Lipcolor, a Nail Lacquer Timeless Ruby and a Smokey Shadow Blast. 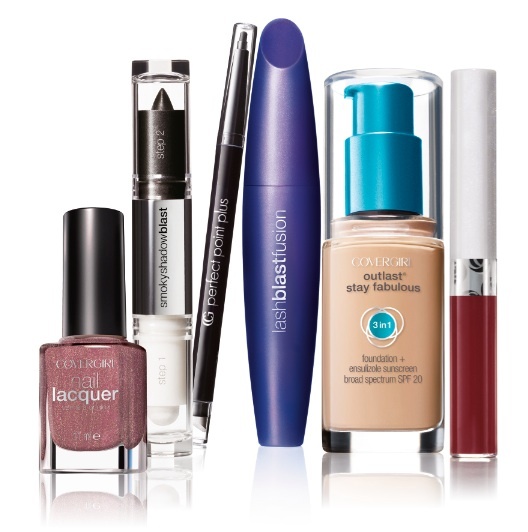 To participate in the contest, please send me an e-mail with your postal address and the header “Covergirl” to . All entries must be received until December 28, 2013. No purchase or payment of any kind is necessary to enter or win this contest. By entering this contest, entrants accept and agree to be bound by these official rules.